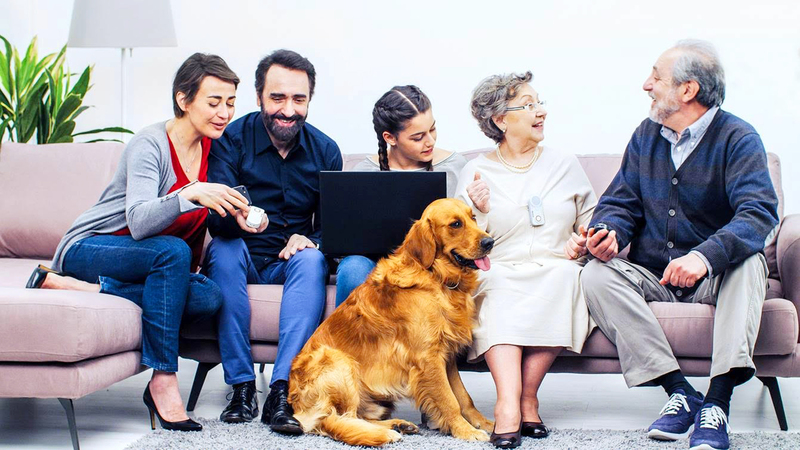 Helpy Oops is the innovative GSM/GPRS/GPS remote alert device for the independence of elderly and disabled people and for the safety of children, pets, athletes and workers. Thanks to the possibility to insert a micro SIM, Helpy Oops combines the functionalities of a mobile phone to the best technologies on the market of remote alert systems. With Helpy Oops you can send distress calls simply by pressing a button. You can save up to 12 numbers in its phonebook; Helpy Oops calls them one by one until some one picks up the call, and will send an SMS with the exact location of the device. Special motion sensors allow Helpy Oops to send automatic emergency calls if it detects an accidental fall. The person who receives the call will always know where you are, as the device automatically sends them your location via SMS. Through the GPS signal, Helpy Oops can constantly locate the person in possession of the device and provide their exact geographical location at any time. It is also possible to set some geographical safety areas. If the end user is out of range, the device sends text messages or makes emergency calls. Helpy oops allows you to connect remotely from your smartphone and monitor the environment. The latest innovation for Helpy oops is the APP making the device management aﬀordable to everyone. The App, completely free of charge, can be used both from your smartphone and your PC to program and customize your Helpy Oops according to your needs. Remote alert device or mobile phone? Both. With Helpy Oops you can receive and make hands-free calls automatically or by pressing a button. Helpy Oops can be placed inside your car or hidden together with valuables: in case of theft, thanks to GPS, you will be able to locate the stolen items and activate silent listening of the surrounding environment. It is also possible to activate a silent alarm that does not emit any type of signal neither visual nor audible. It is possible to connect the Helpy Oops Device to call centers and monitoring operational centres; in this way specialist operators will be able to handle emergencies and to contact the appropriate emergency service. Helpy Oops can be programmed to send you a periodic SMS and a push notification to the app in order to inform you that the device is working properly, whether the battery is running low or that credit is insufficient.